I admit to being a big cheapskate. So when the brake light switch failed on my ’92 Saab 900 turbo convertible, I went to my online parts dealer and discovered there were two options, $9.24 plus shipping and $14.24 plus shipping. They looked identical. Guess which one I went with? If I'd read the fine print, I'd have learned the $14 one was Swedish and original equipment quality. The other one, well, it was an aftermarket part of indeterminate quality from Italy. The joke’s on me, because the cheap part didn’t solve my problem—the brake lights staying on—and caused me endless agita, back pain and expense. In the end, I bought the $14.24 part anyway, and it worked fine. I suspect other car owners are in a similar boat. Faced with two parts, who doesn’t go with the cheaper one? How are we going to know if it matters? And they do. The problem, GBSC says, is that original-equipment pads are made with pickled and oiled galvanized steel. I know, I know, you’ve been pickled and oiled, too, but in this case it removes a layer of scale left over from the manufacturing process. That means the steel is ultra-clean when the friction material is glued to it, and it means the pads won’t immediately rust, as they do with the cheaper black steel commonly used by overseas brands. Whew! It’s a good thing he hadn’t asked me if I wanted to go with the cheaper option, because I’d probably have said yes. Lavelle tells me that “a majority of the car fleet is driving around on rusted, compromised brake pads that are not designed to meet the original manufacturer’s requirements.” There are 16 to 17 million new cars sold annually with top-quality pads installed, but something like 100 million brake jobs are done in that time, and the cheap pads are the most commonly used. Insurance companies can be culprits here, because they often try for the cheapest fixes possible. In 2014, Louisiana’s attorney general filed suit against State Farm over the issue of aftermarket parts being used in vehicle repairs. According to CNN in 2015, “More than 500 garages from 36 states are joining in a lawsuit against the top insurance companies, and states like Louisiana, Mississippi and Oklahoma are also getting involved.” Insurance companies deny wrongdoing. Aftermarket parts are a huge business, estimated by the Autocare Association to be worth $273.4 billion in 2017. There’s a lot at stake here. 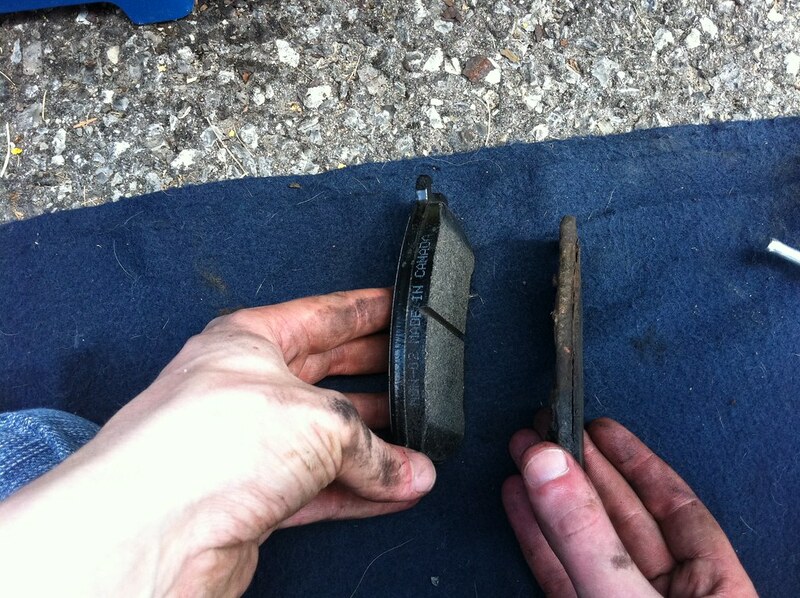 And it’s not just brakes. Back in 2010, Ford conducted a test comparing original bumper parts to the aftermarket alternatives on the 2005-2009 Mustang and F-150 truck. Bumpers are part of the car’s crash-protection system, and the upshot was that with the cheaper parts the airbag could deploy earlier or later than it should—or not deploy at all. The IIHS insurance industry safety group warns against aftermarket bumpers, because—as with brake parts—there’s no regulations that require them to be safe. The quality can be equal to or better than OEM. And there’s more variety. Better availability—check any gas station or auto parts store. Overwhelming selection, and not easy to tell by looking what’s good or bad. Edmunds’ bottom line is to make sure you get OEM parts for collision repair and if your car is leased. Use aftermarket parts only if you’re familiar with the different brands and their quality reputation. But remember, bad parts will often look fine, so novices should stick with OEM. Mark Buchea is a mechanic at a garage in Shoreline, Washington. He told the Herald Business Journal that he’s being “stymied” by a flood of cheap Chinese brake parts. Some of them he had to file down before they’d fit. And he has an alternator story, too: For one car, he had to go through eight of them from a national auto parts chain before he found one that worked. “We kept calling stores and having them bench-test that alternator and it turned out that out of, like, seven or eight stores that we called, at five or six of them the alternator wouldn’t even work out of the box,” Buchea said. Eek. You may be asking if industry trade groups such as GBSC can be counted on to give impartial judgments about the brake pad/rotor question. Fair enough, but I’ve heard enough to convince me this really is an important safety issue. 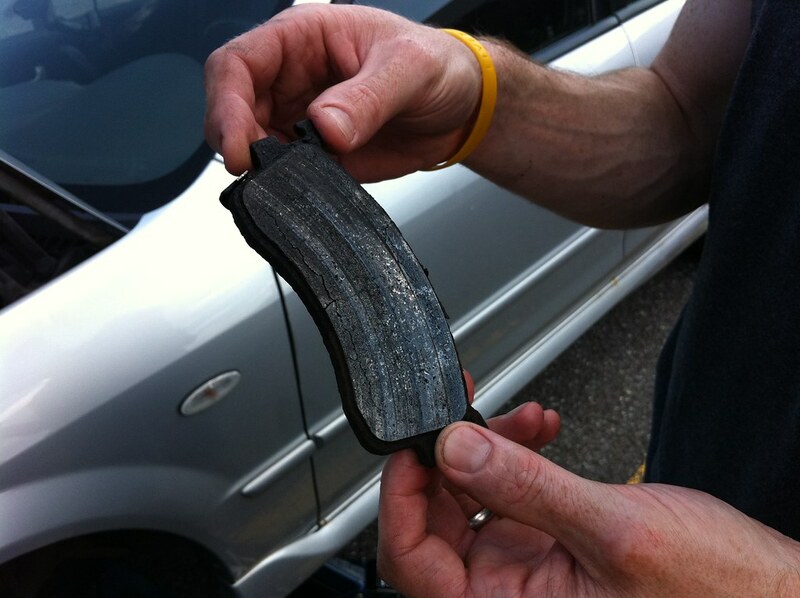 You really, really want your brakes to work every time you push that pedal.